This week on High and Low, we cover the filmography of one of the UK’s greatest and most exciting directors, Danny Boyle. Thoughts or opinions about the podcast? 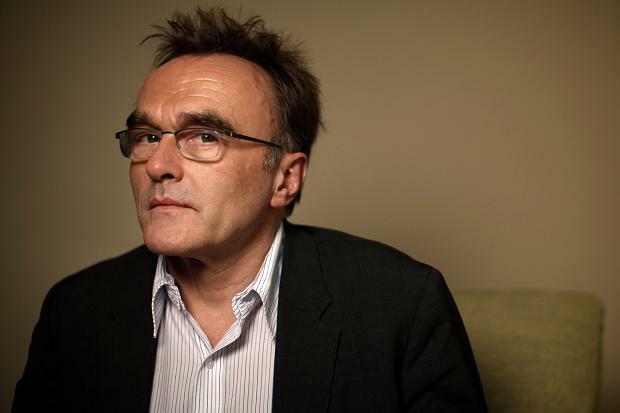 Want to share your favorite/ least favorite Danny Boyle films with us? Perhaps recommend a director for the next podcast? Feel free to comment, follow us on twitter at Simply_Film, or emails us at simplyfilmreviews@gmail.com! This week on High and Low, we cover the filmography of one of the most talked about and beloved directors of the last 20 years, Paul Thomas Anderson. Thoughts or opinions about the podcast? 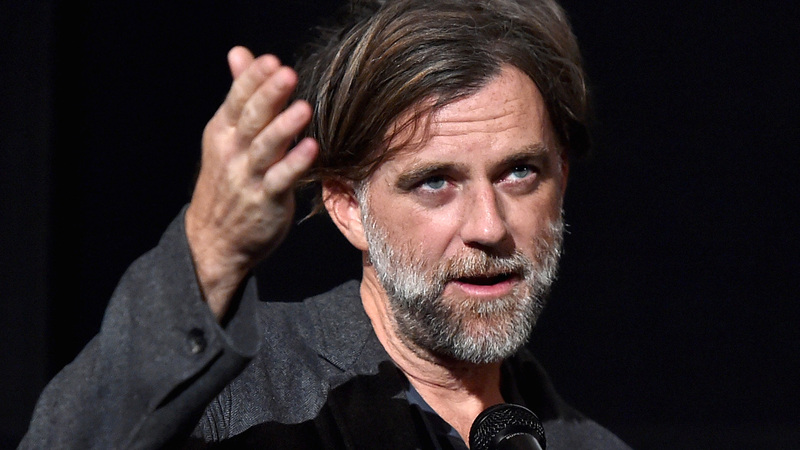 Want to share your favorite/ least favorite Paul Thomas Anderson films with us? Feel free to comment, follow us on twitter at Simply_Film, or emails us at simplyfilmreviews@gmail.com! Hello all, welcome to our new biweekly podcast focusing on our discussion of a new director every episode. We go over their highs and lows, dissecting their filmography all for you lovely people to listen too. This week we go over one of my favorite directors, Christopher Nolan.